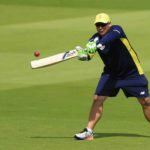 Russell Domingo, ousted unceremoniously as coach of the Proteas, is eager to change course with the youth of the country. 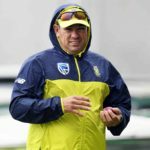 Domingo will be the new SA A coach, after CSA confirmed Ottis Gibson’s appointment as Proteas head coach until the 2019 World Cup. 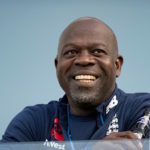 The England Cricket Board have confirmed that Ottis Gibson will be the new head coach of the Proteas. 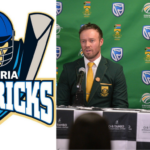 Russell Domingo has been named the Pretoria Mavericks’ head coach for the T20 Global League. 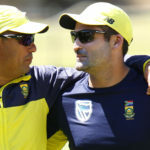 Proteas head coach, Russell Domingo, is aware that his reign as national coach could be over, as speculation grows about his potential replacement. 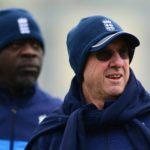 England coach Trevor Bayliss says ‘it sounds like’ Ottis Gibson is set to be named the head coach of the Proteas. 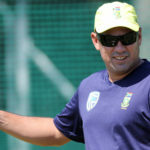 Proteas coach Russell Domingo will remain in South Africa indefinitely after his mother passed away on Sunday night. 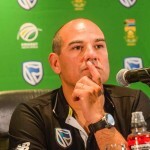 Proteas head coach, Russell Domingo, says Dean Elgar will bring a ‘gutsy’ attitude to his role as interim captain. 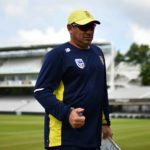 Russell Domingo confirmed that he has reapplied for his job and hopes to continue as Proteas coach. 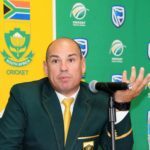 The CSA panel tasked with choosing the next Proteas coach have interviewed the candidates, and it’s believed that Russell Domingo isn’t one of them. 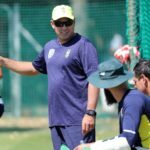 Proteas coach Russell Domingo has until Friday to reapply for the national job. 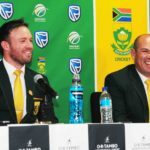 Proteas coach Russell Domingo continues to support AB de Villiers’ decision to take an indefinite break from Test matches. 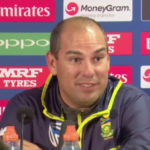 Russell Domingo says that the Proteas generally cope well with spin. 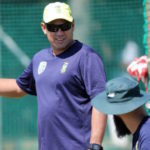 Proteas captain AB de Villiers wants coach Russell Domingo to re-apply for the job when his contract expires in August.